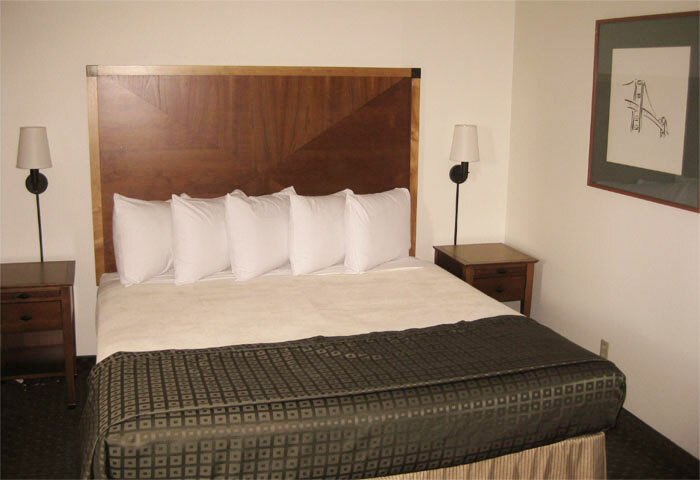 The Executive Suites provides 2 king size beds in two separate rooms with the common bathroom. It has a bath tub combination, quiet high- efficiency air conditioning, free internet and free local calls and is non-smoking. 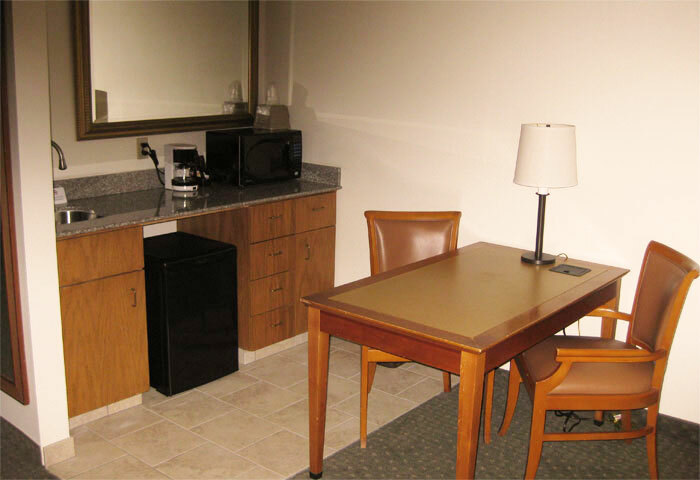 Downstairs rooms have a patio area and upstairs rooms have a wonderful mountain views. Please be mindful of future guest. Kindly do not smoke in room. 250$ smoke remediation charges apply for smoking in room. Pets are allowed in pet rooms only. Kids under 12 years of age stay free! For rooms booked through third-party booking system (such as Kayak, Expedia), kindly contact booking agency directly for any cancellations and refunds. We are not are authorized to handle such requests. Nice room, clean, quiet, bed was comfortable, bathtub instead of just a shower only. The people wgere nice and the bed was super comfortable.